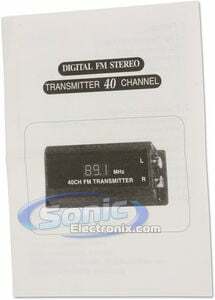 This describes the kind of FM modulator or transmitter. 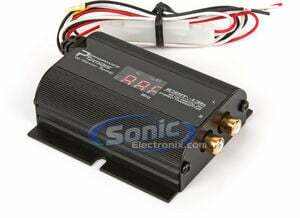 FM Modulators typically wire directly to the radio and provide an input source to the stereo. The input is activated when the stereo tunes into a specified frequency. These usually require some intermediate installation. FM Transmitters broadcast a signal that the radio is able to pickup via the antenna. Typically, these are more popular due to the easy installation. This is the total number of frequency channels that the item is able to tune into. 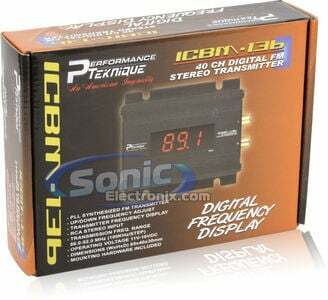 This feature is common among FM modulators and transmitters. This is the type of input that the unit accepts for its audio or video (if compatible). The power source is the method in which the unit receives power. Some units will be powered by batteries, while others will need to be plugged in to an AC or DC power source. This means that the item is designed for specific use with an iPod.